The relationship between food and development has always been controversial. Over the last thirty years, development in the north and south has failed to deliver people a decent diet. While some people have too little food and die as a consequence, some people have too much food and die from associated diseases. Furthermore, some methods of food production create social dislocation and deadly environments where biodiversity is eroded and pollution is rampant. While guaranteeing enough food for the worlds inhabitants continues to be a serious challenge, new issues about food have emerged. 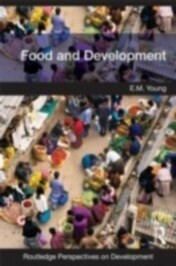 Food and Development is a lively and lucidly written text which provides a clear and accessible introduction to these complex and diverse food related problems. It explores the continued prevalence of mass under nutrition in the developing world; acute food crises in some places associated with conflict; the emergence of over nutrition in the developing world and the vulnerability of the contemporary global food production system. The text identifies the major problems and analyzes factors at international, national and local scales to understand their continued prevalence. The book concludes by evaluating the potential of some oppositional forces to challenge the hegemony of the contemporary food system. 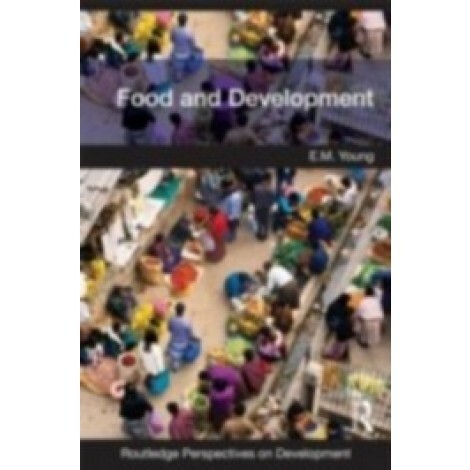 This timely and original text will be invaluable to undergraduates interested in the challenges surrounding food and development. The text is richly filled with case studies from the Global North and South to illustrate the nature and extent of these urgent issues and their interrelated nature. Each chapter contains a range of features to assist undergraduate learning, including: learning objective, key concepts, summaries, discussion questions, further reading and websites, and follow up activities.